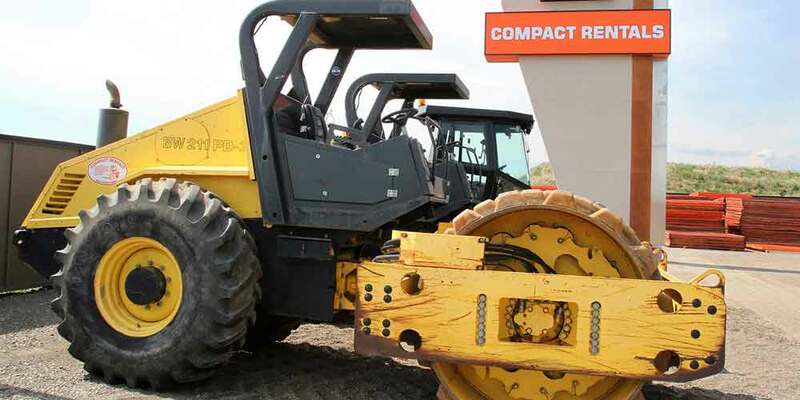 403-250-6666 for more information about our used equipment available for sale. We also sell new equipment. 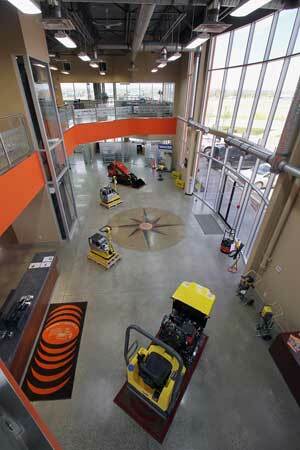 Buyers can take advantage of our relationships with manufacturers, equipment knowledge and after sales service. Please call 403-250-6666 for more information about our new equipment available for sale. 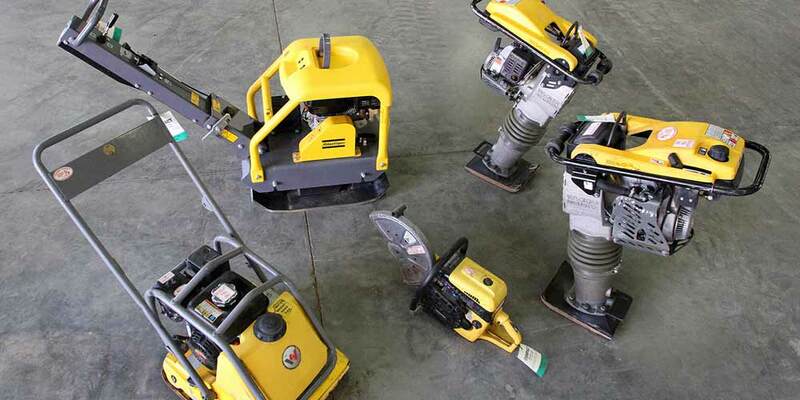 Our fleet of equipment is manufactured by major brands! We recognize that equipment failure means lost time and money. That's why we provide well maintained equipment in good working order. Need Construction Equipment or Temporary Fencing? / Contact us Today!